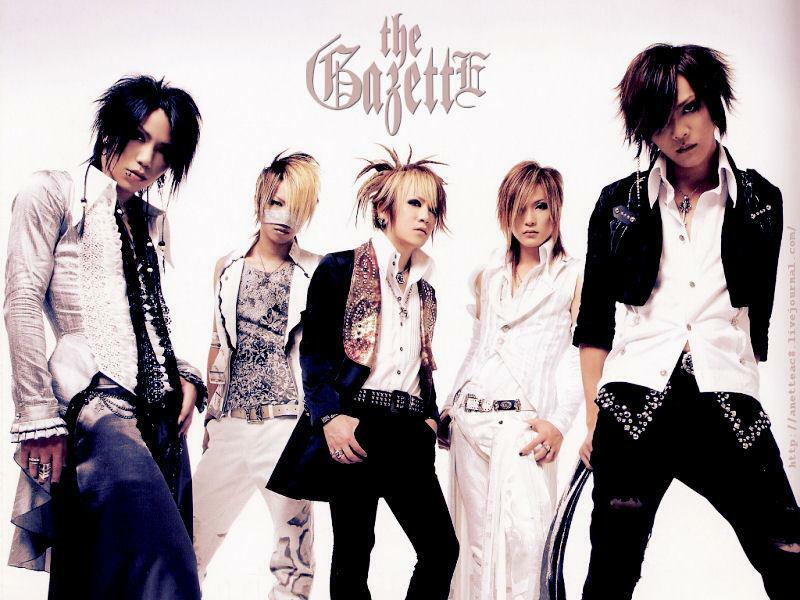 The Gazette – Live Tour 11 Venomous Cell | Japaneze Jusu!!! ようこそ!!! On October 5th, The Gazette announced their live tour “Venomous Cell” . It will begin on October 10th in Tokyo at the International Forum Hall A. They will perform in about 27 cities and the final tour will be held at the Yokohama Arena with the title named “Tour 11-12 Venomous Cell – The Finale – Omega” on January 2012. Hey!! Thank you very much for your comment!!! I shall definitely keep up the good work! Come back and check it out again ne! Thank you! !